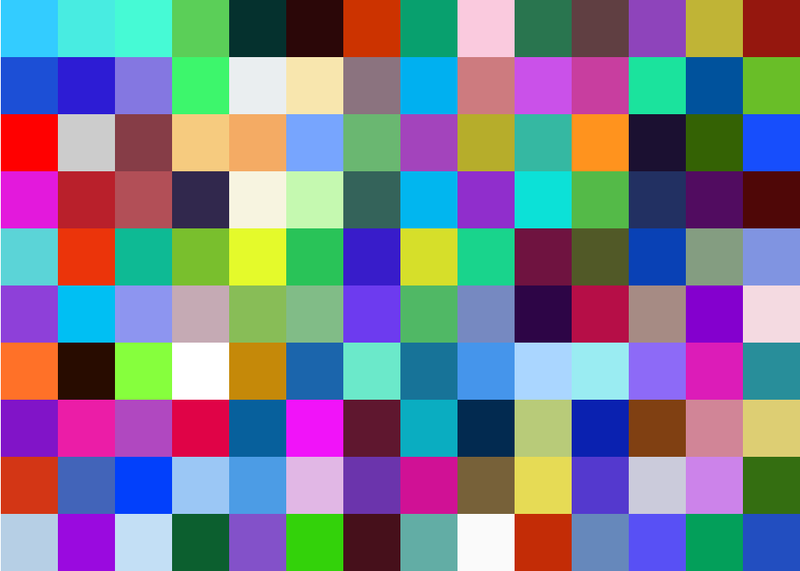 You are currently browsing the category archive for the ‘colour’ category. An initiative and realization of the graphic designer Derek Bowers with this calendar 2011 for the famous mark of nuanciers Pantone. In the shape of a chromatic wheel, it contains a mosaic of images of 1440 visual with visual and cultural references. More images in the continuation. via Fubiz.